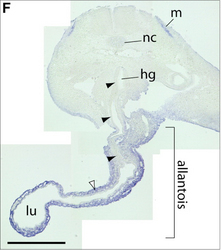 Citation Wilmore HP, McClive PJ, Smith CA, Sinclair AH. 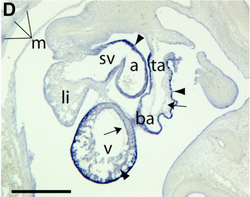 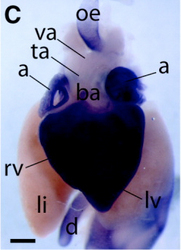 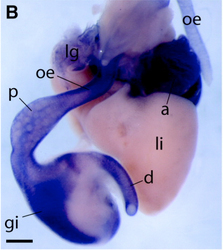 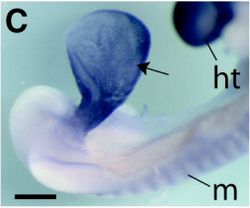 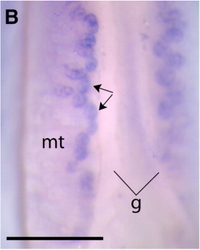 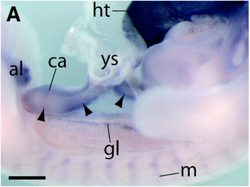 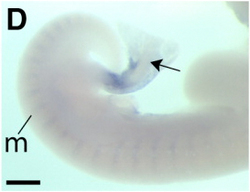 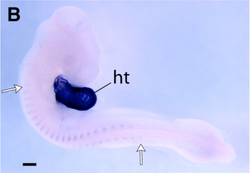 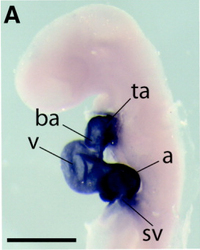 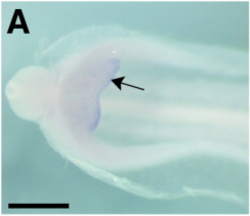 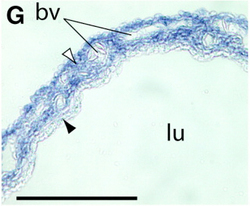 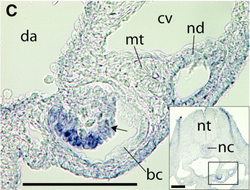 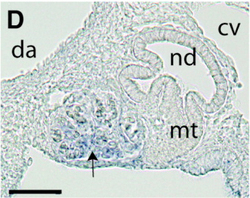 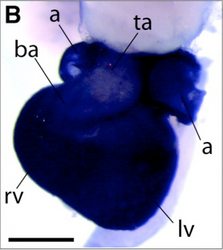 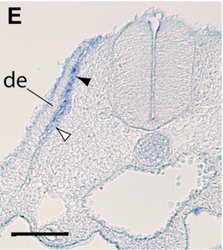 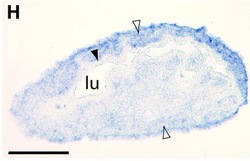 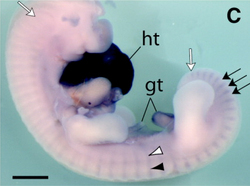 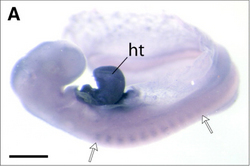 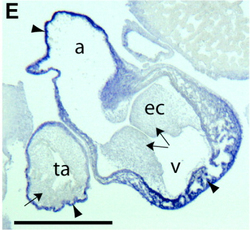 Expression Profile of the RNA-Binding Protein Gene hermes During Chicken Embryonic Development. 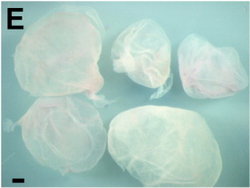 Dev Dyn. 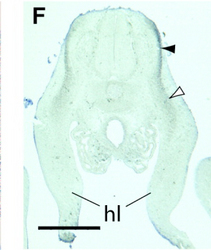 2005 Jul;233(3):1045-51. 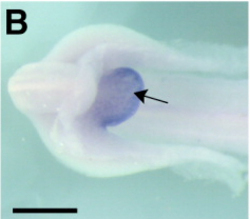 Comments For the whole-mount in situ riboprobe, we used clone ChEST709o4 from the BBSRC Chick EST Database.